miniOrange provides a ready to use solution for EduBrite. This solution ensures that you are ready to roll out secure access to EduBrite to your employees within minutes. Edubrite provides a saas based online Learning management platform (LMS) that enables businesses and training institutes to deliver end-to-end training Solutions to their employees, partners and customers. EduBrite can create a totally branded and integrated solution for training providers, academic institutions and other businesses that need a solution to integrate ecommerce, customer management and learning in a single website or portal. With miniOrange Single Sign On (SSO), you can quickly increase your security of information and resources for your Edubrite app without worrying about time for initial set up or future upgrades. Secure your EduBrite Learning Management System (LMS) domain from password thefts using multi factor authentication methods with 15+ authentication types provided by miniOrange. Our multi factor authentication methods prevent unauthorized users from accessing information and resources having password alone as authentication factor. Enabling second factor authentication for EduBrite protects you against password thefts. Login as a customer from Admin Console. Click on SAML tab. Select Custom App. Put the name EduBrite. Enter the SP Entity ID as https://<yoursite>.edubrite.com. Enter the ACS URL as https://<yoursite>.edubrite.com/oltpublish/site/samlLoginResponse.do. Now enter the EduBrite in the Policy Name field. Click on Save to configure EduBrite. Click on Metadata to see the IDP initiated SSO link for EduBrite. Keep IDP Entity ID and X.509 Certificate values aside as you will require in Step 2. 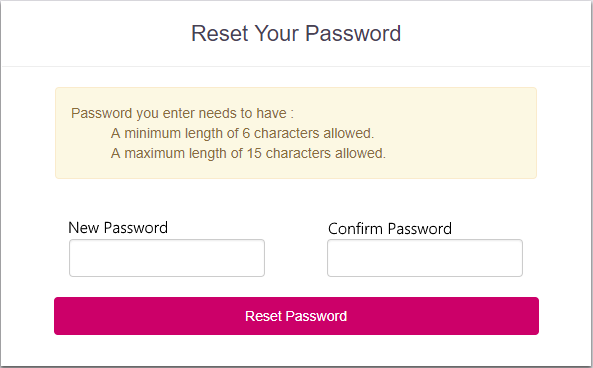 Go back to your microsite and login as site admin. Open the Site Details >> Customization and enter the property SAML_IDP_URL(IdP Entity ID) that you get from Step 1. Open Security tab and enable SAML v2 SSO option. Go to Integration tab, and ensure Auto Create Users by API is enabled. Then, go to Site Details >> CMS and create a new Data Source. 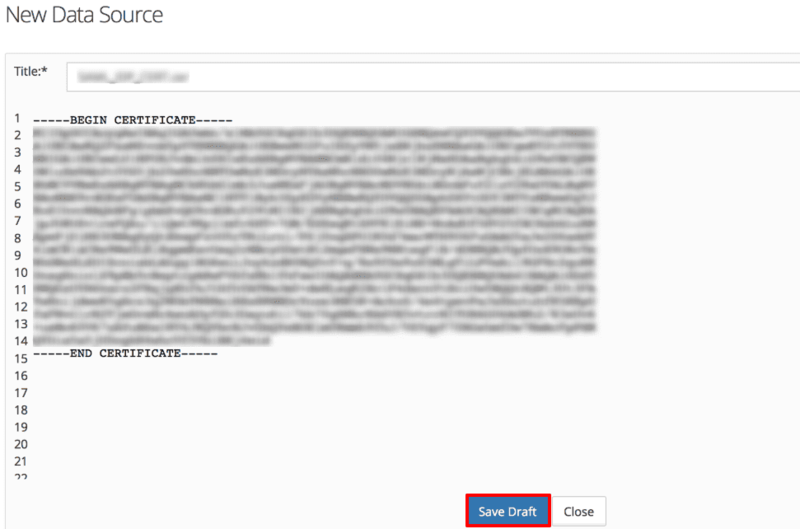 Paste the X.509 Certificate that you get from Step 2 and then Click on Save button. Click on EduBrite application which you added, to verify your sso configuration.